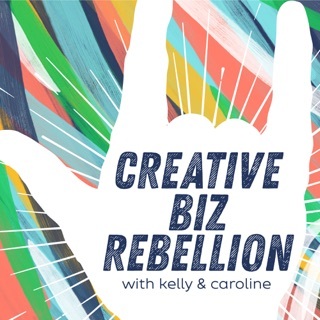 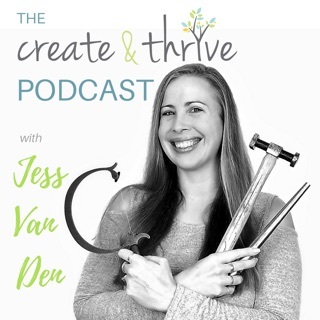 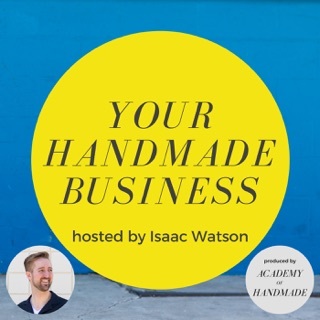 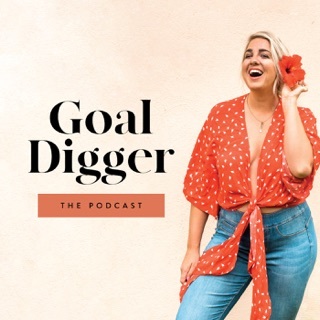 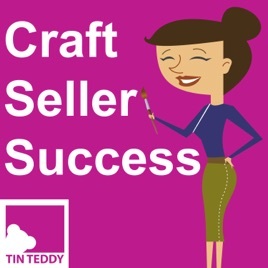 The Craft Seller Success podcast from Tin Teddy aims to help craft sellers sell their crafts. 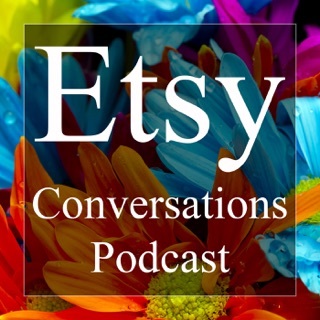 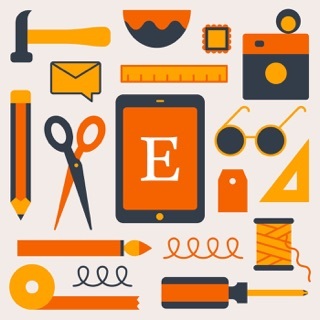 Whether you sell on Etsy, Amazon Handmade, Shopify or your own website, or perhaps in person at craft shows. 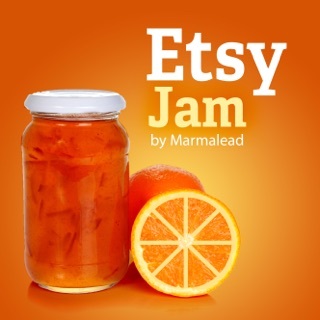 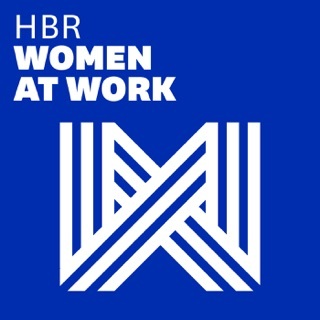 Helpful hints, ideas and information from a craft seller with over 40 years of experience.